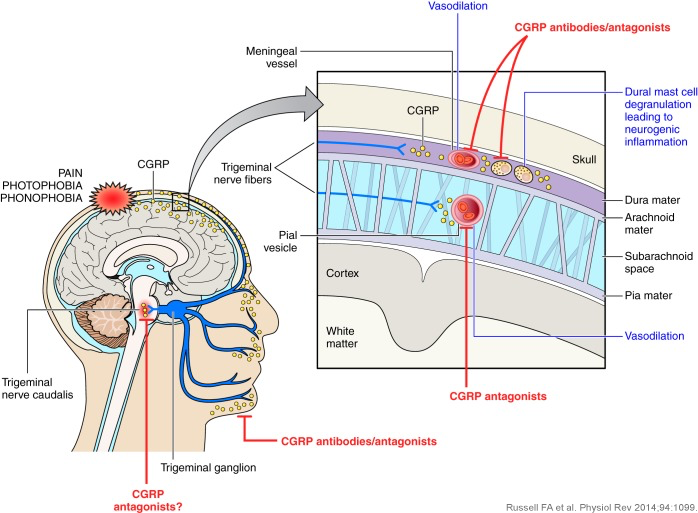 Recent research has established that Calcitonin Gene-Related Peptide (CGRP) plays a key role in migraine pathophysiology. Preventive and acute treatments for migraine are available but have a number of issues. These include variable (or limited response), poor tolerability or restrictions due to concurrent medical conditions. Currently, no preventive treatments that specifically target CGRP are available. 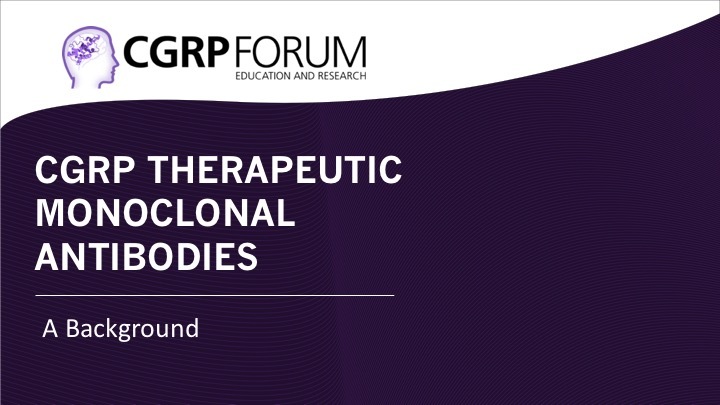 Monoclonal antibody therapies to CGRP or the CGRP receptor are currently being evaluated in clinical trials. Results from phase 2 and phase 3 trials have been encouraging, suggesting that these novel treatments may offer clinicians the opportunity to significantly improve the care of patients with migraine. CGRP is widely distributed within the central and peripheral nervous systems. CGRP appears to act by distinct mechanisms in these sites. 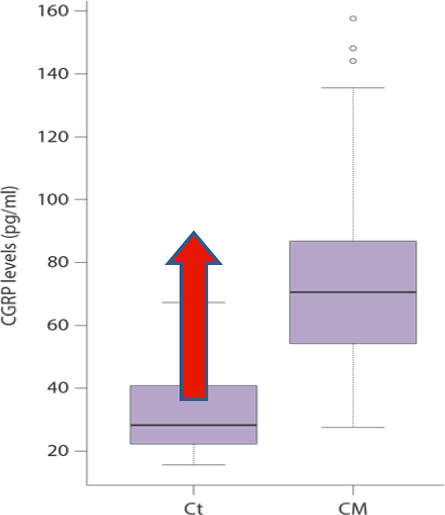 CGRP levels increase during an acute migraine, and decrease during effective treatment of the attack. Importantly, infusion of CGRP was shown to trigger a migraine in migraine sufferers. 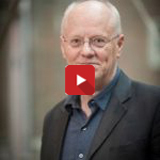 Having defined the therapeutic target, the search for an effective treatment has been intense. Initially research focused on the development of small molecule drugs that were designed to block CGRP receptors. However, while these were effective in acute treatment of migraine, there were a number of issues, including signals of liver toxicity with some. Development is continuing for some of these agents. Now attention has focused on monoclonal antibodies (MABs). Currently, four MABs are being developed which have consistently demonstrated significant reductions in frequency of migraines and in a group of ‘super responders’ prevented migraines for 12 weeks following a single injection. Extensive clinical trials are ongoing to confirm the efficacy and evaluate the safety of these new treatments.